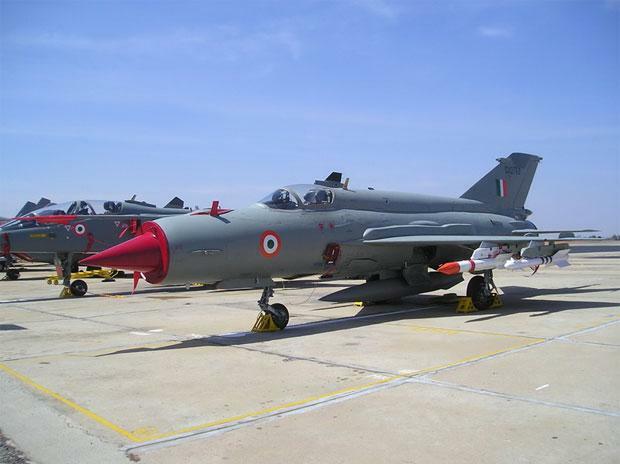 The Indian Air Force has given the government radar and satellite images showing bombing of the "intended targets" at the JeM terrorist training camp in Pakistan's Balakot and "causing significant damage" to it, sources in the security establishment said on Wednesday. The source-based information about the "evidence" comes in the backdrop of a report by a foreign news agency claiming that satellite images of the Jaish-e-Mohammad Madrasa in Balakot showed the facility is still intact and buildings are standing. The government was given on Sunday all the "evidence" of the February 26 strike on the JeM camp, including radar and satellite imagery, which showed that the S-2000 laser-guided munition hit the intended targets causing significant "internal damage", sources said. Briefing reporters last week, Foreign Secretary Vijay Gokhale had said "a very large number of JeM terrorists, trainers, senior commanders and groups of jihadis who were being trained for fidayeen action were eliminated", while the government sources said 350 terrorists were killed. Later, BJP president Amit Shah put the toll at 250.